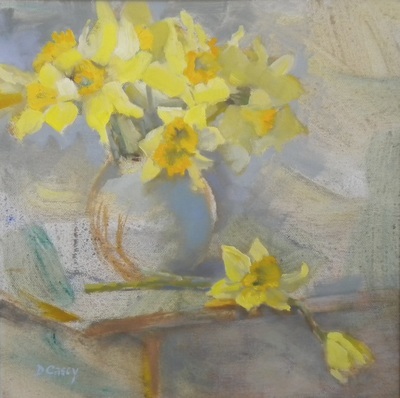 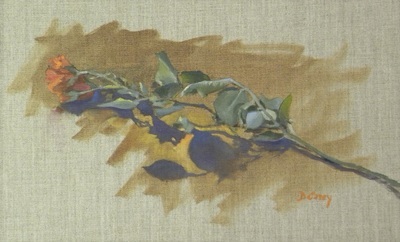 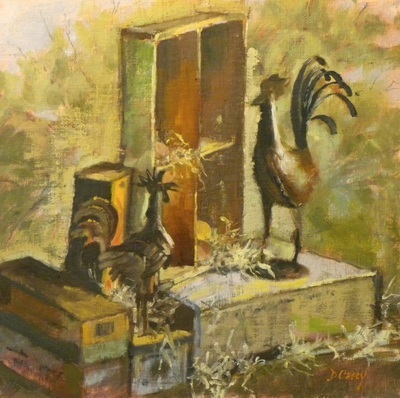 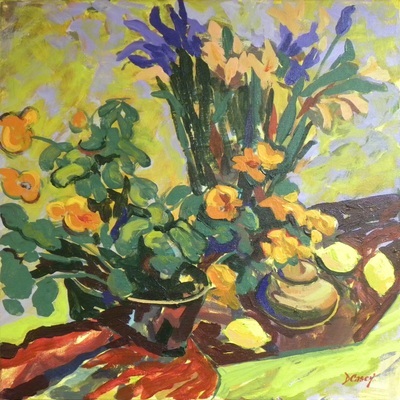 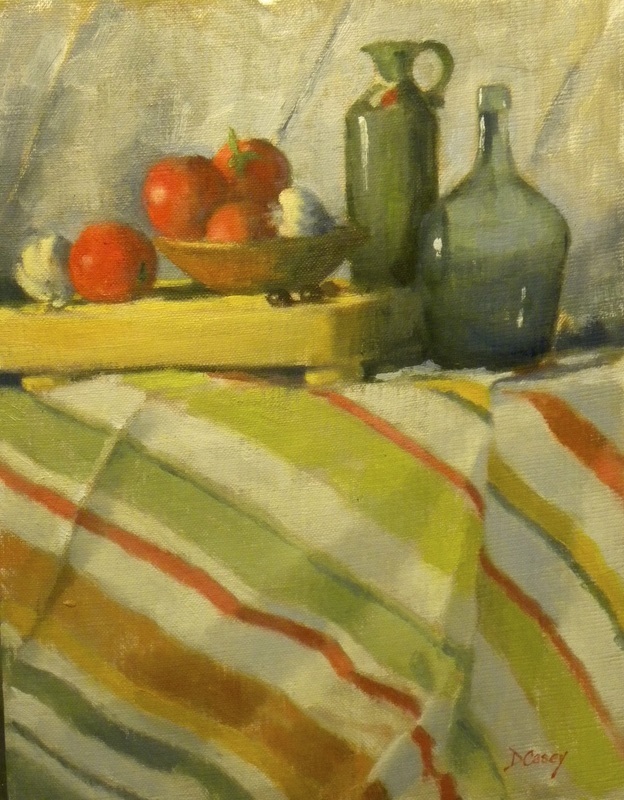 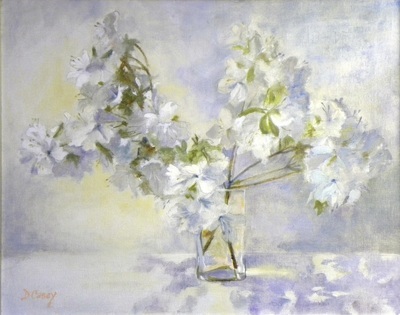 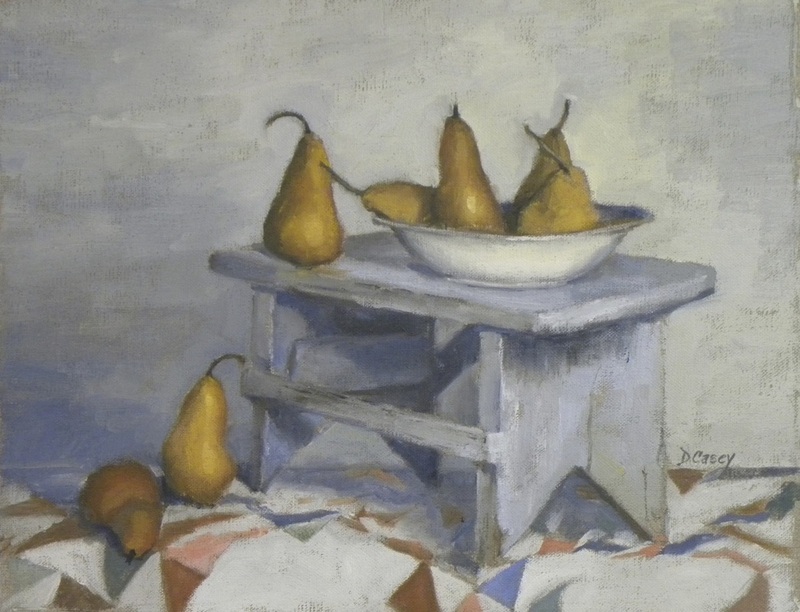 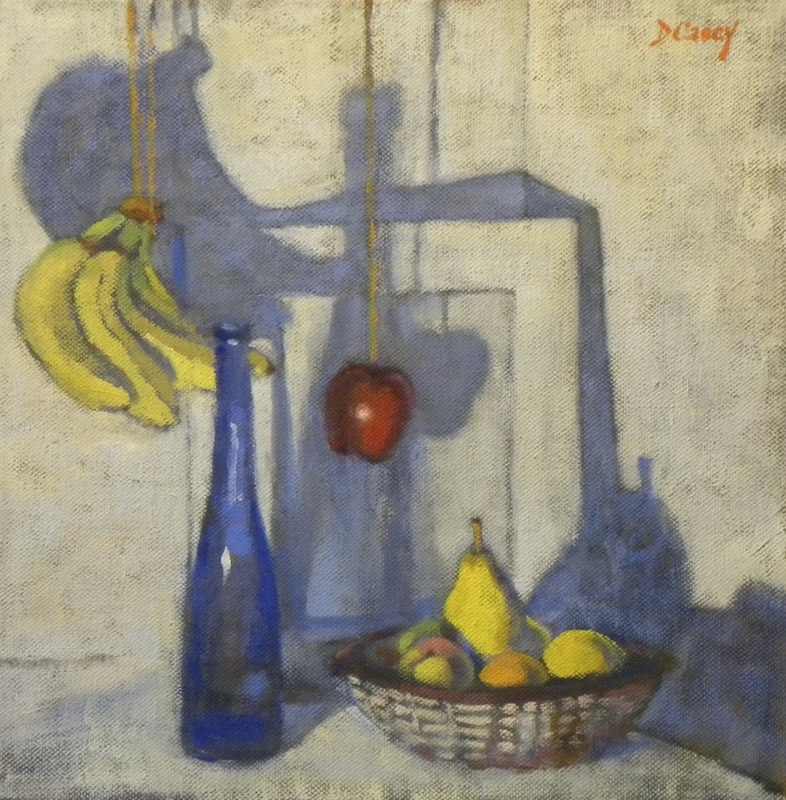 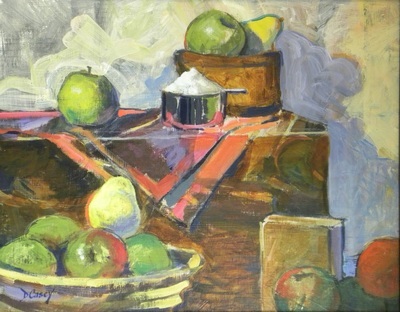 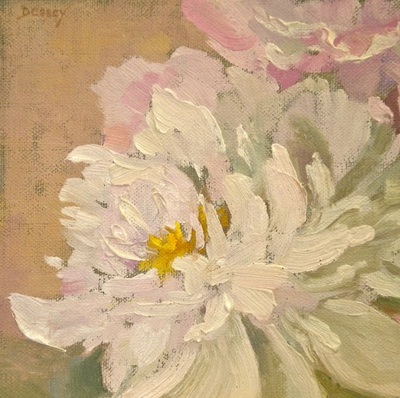 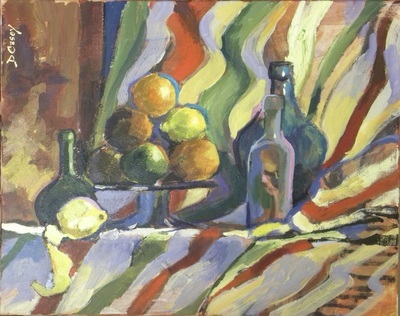 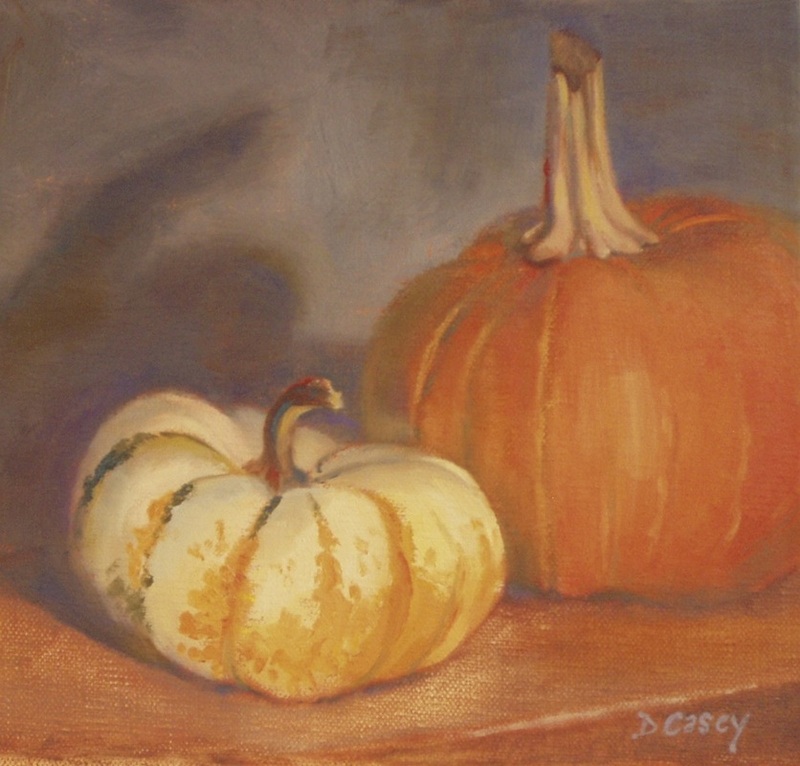 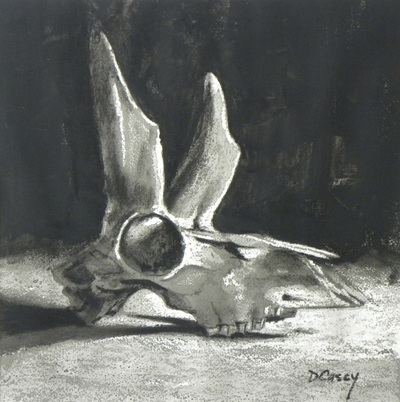 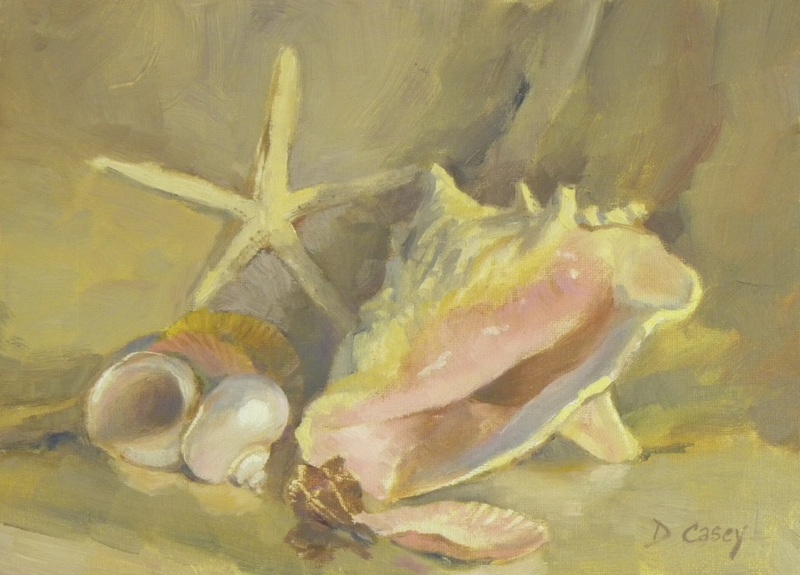 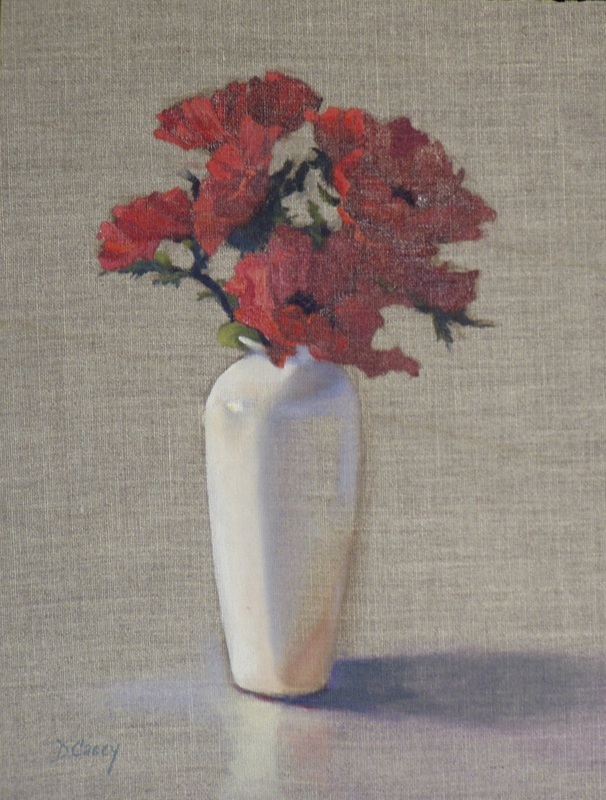 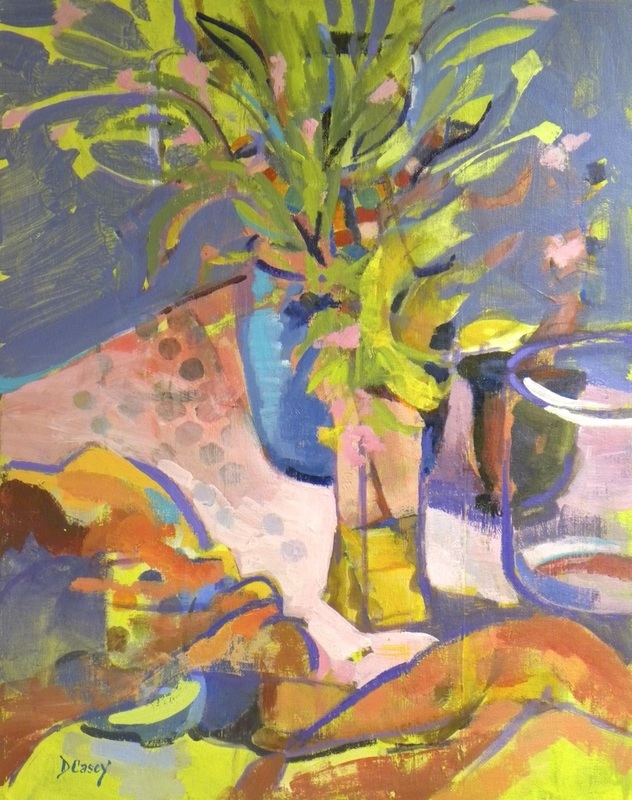 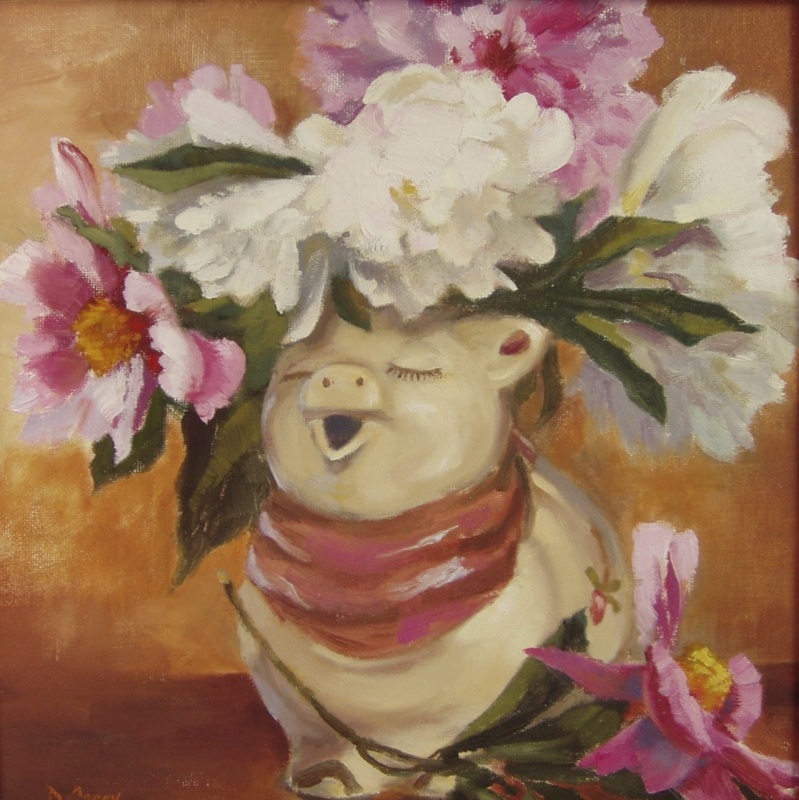 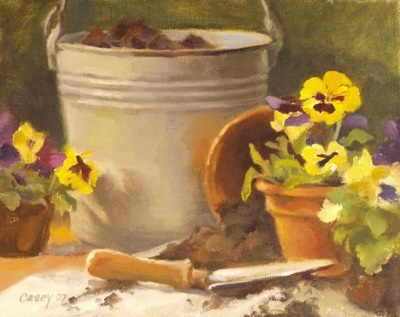 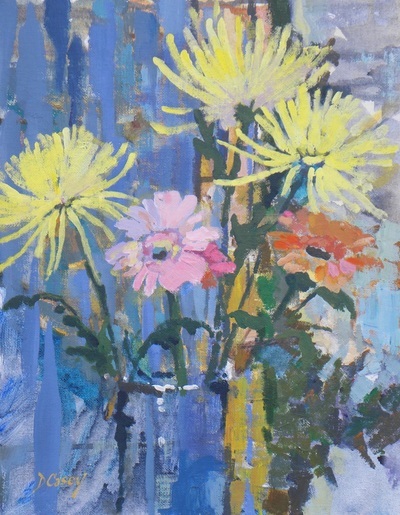 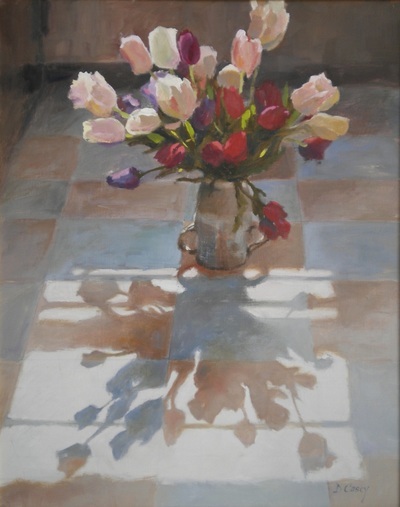 Painting still lifes offers a great opportunity to think more freely about abstraction in art. Without the urgency of plein air painting, I feel free to draw multiple value studies, explore different compositions, find big shapes, play with color variations—gradually detaching my ideas from strictly realistic, representational image making. 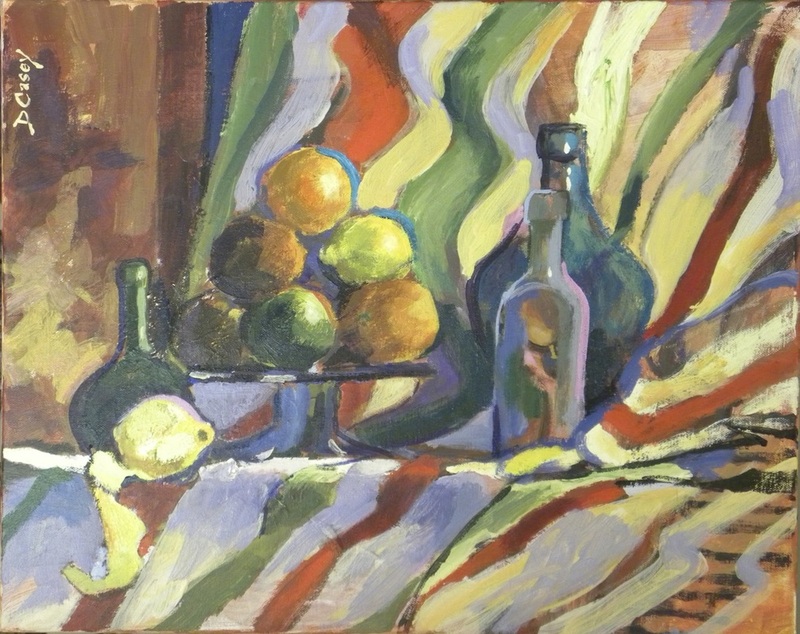 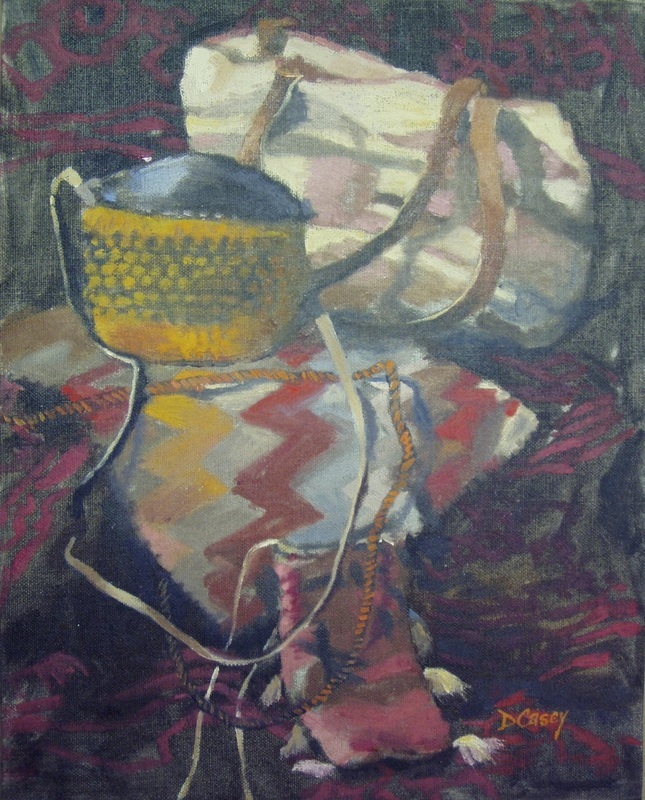 The paintings shown here range from more representational to more abstract.